ONE WEEK PROCESSING TIME ON THIS SCENT. Inspired by the nostalgic scent of a fresh cut Christmas tree, this White Fir candle will bring the outdoors inside all year long. 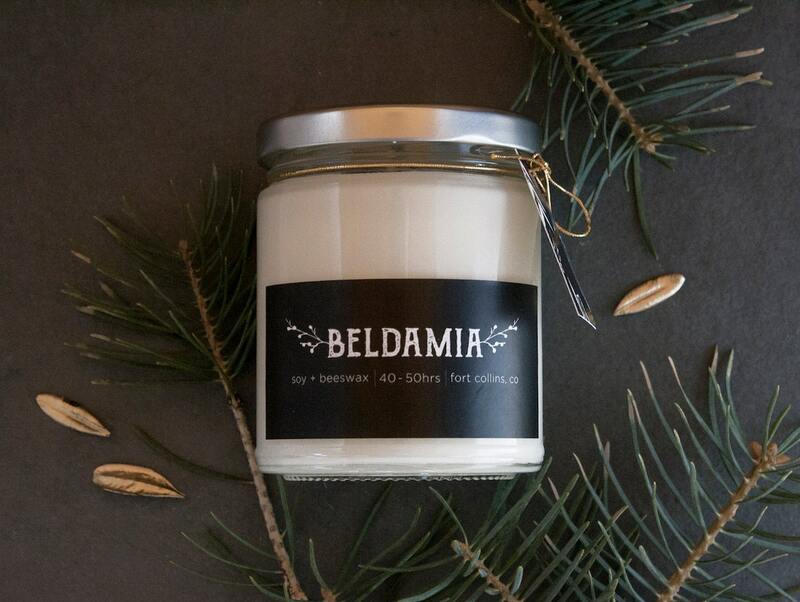 The fragrance used in this candle is infused with natural essential oils, including fir balsam oil. Mild citrus top notes, earthy undercurrents, and a woody, balsam base. 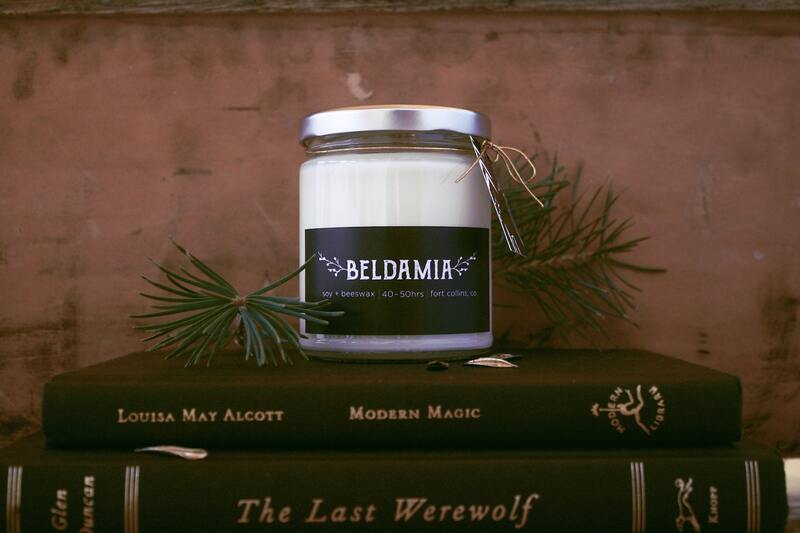 Hand-poured with soy wax, beeswax, and a cotton wick.